Thank you for participating in the survey. We are considering all the comments received. The online survey is closed, but comments can be viewed here. Comments through email will be received through May 31, 2019. 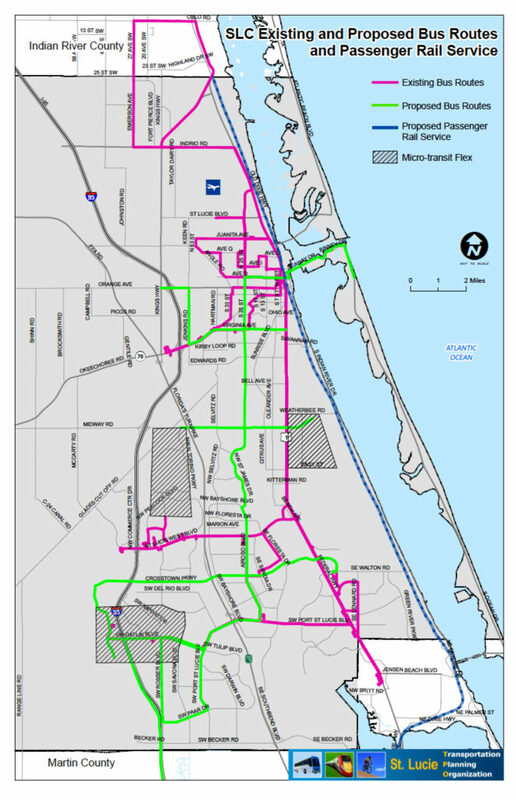 The TIP provides a prioritized list of all transportation projects in the St. Lucie Planning Area funded from federal and state sources over the next five years. 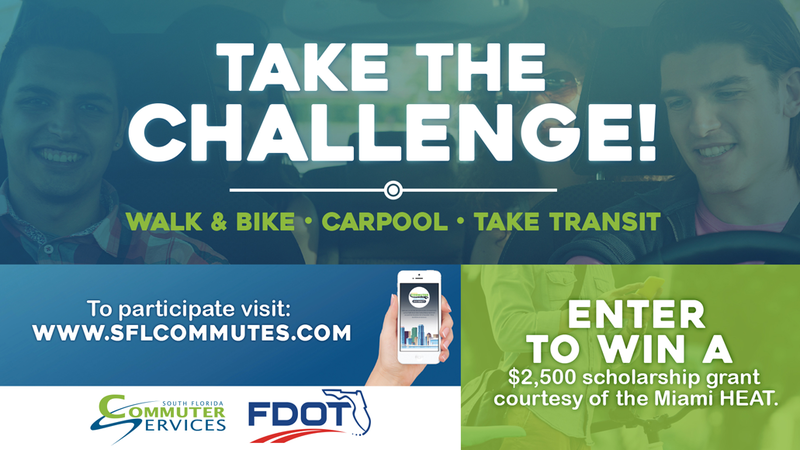 The Florida Department of Transportation (FDOT), Florida’s Turnpike Enterprise (FTE), is conducting a Project Development and Environment (PD&E) Study for Florida’s Turnpike from Jupiter (Indiantown Road) to Okeechobee Road (SR 70), in Palm Beach, Martin and St. Lucie Counties, Florida. The project consists of widening the Turnpike within the project limits by adding general toll lanes and/or express lanes in each direction. FTE identified the need to widen this portion of Florida’s Turnpike (SR 91) to add capacity that will accommodate future traffic volumes of freight and passenger vehicles linked to the projected growth in population and industry for the year 2045. Florida’s Turnpike is also a major evacuation route for Southeast Florida.